Recognize what problems are in the old system, and how a new system can solve them. Do you, for instance, find it hard and expensive to maintain your old system? Are your customers always finding it hard to reach the right person? Can the phone system easily scale to accommodate new users? These are just a few of the questions you must ask when evaluating the issues and solutions needed. Be sure to involve your staff in the process so you can get to understand the features they need. Growth plans Don’t just consider the current needs of your business; thinking about future expansion plans is also important. How many employees do you expect to add in the next two to three years? Planning for growth will help you avoid having to install a new system to fit the growth of your business. Choose between a hosted and on-premises solution Some companies purchase their own phone system plus the accompanying hardware and software and manage it all on their own. A massive upfront capital investment is required in this model. These organizations must also pay for ongoing maintenance/operational costs. 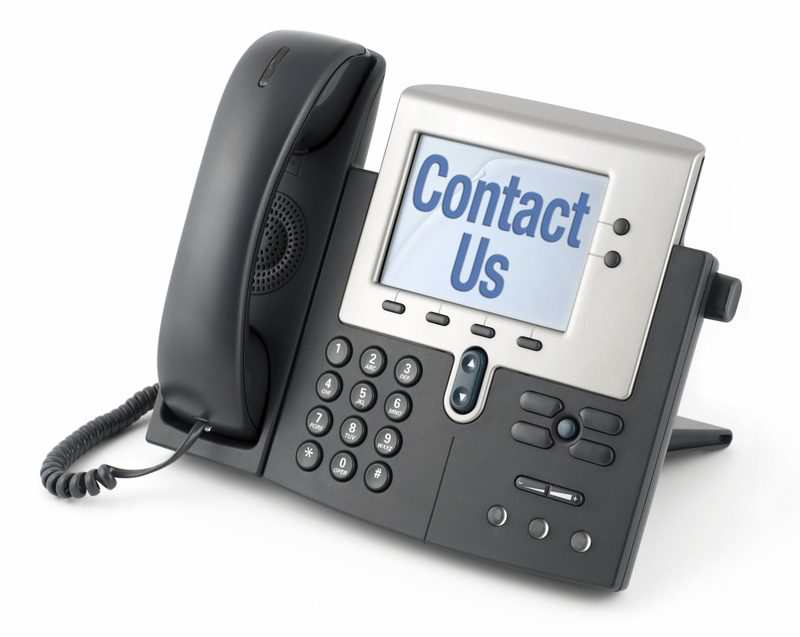 For a small business, a hosted or cloud telephone service would be the more suitable option. A hosted service eliminates the expense of hardware and software and also saves on the cost of maintenance. Your business only has to buy new telephone handsets and pay the hosted service provider a monthly subscription fee. How easy is it to use? See if the telephone system you’re about to invest in is easy to use and manage. Is the office manager or receptionist able to add or remove users easily? Is it possible for the IT administrator to manage the system using a web browser? How much training does the staff require to get up and running with the new system? You as the business owner would probably like a system that helps employees stay in touch, and to make the best use of their time. You want to make the communication seamless so your staff members can focus on handling the essential tasks.